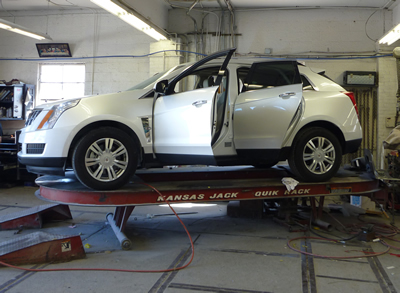 A Fast and Convenient way to get your car fixed right with a Lifetime Warranty. One stop claims adjusting saves you time and ensures a thorough estimate. We offer convenient car rental pickup and drop off at our location. 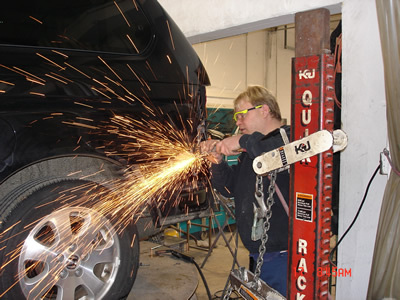 Why Call Skuffy Auto Body? We know cars and we know people. 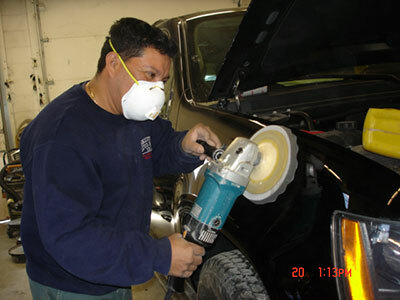 Your thoughts, questions and concerns are all part of the Skuffy Auto Body repair experience. We can make a difference in getting you back on the road. Our time saves you time. 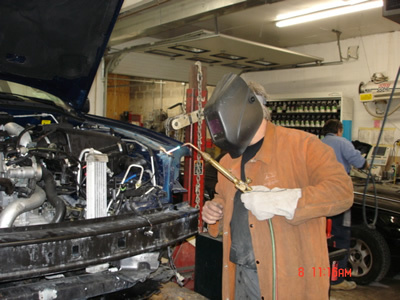 By focusing our attention upfront and by doing things right the first time, your vehicle is repaired completely and correctly without unnecessary delays. 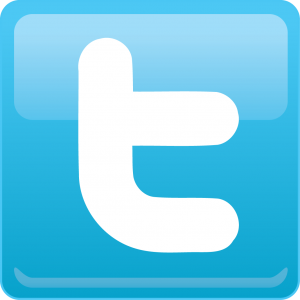 We keep you in control, in the loop and up to date. Sometimes things happen and plans need to be changed. We don't like surprises and know you don't either. Should a situation arise that needs attention we'll let you know as soon as we do. We're in this together and that's just how we do business. Old fashioned? Maybe so, but our customers like to know what's going on and we're eager to tell them. We're going to put our 30+ years of experience to work so you're back on the road as quickly and easily as possible. Your claim will be handled quickly and with a minimum of aggravation to you. You're going to feel welcome and appreciated. We want you as a customer. 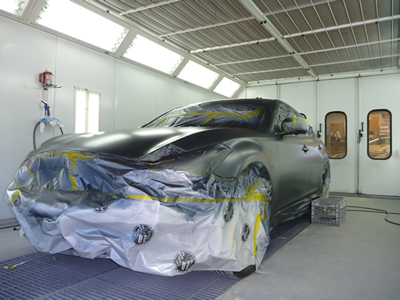 Your vehicle is going to be repaired to factory specifications using the finest parts, materials and procedures. You will receive a lifetime warranty on your repairs. When you decide to have us help you, you'll be making the decision with confidence.